with advertisers looking to purchase links. 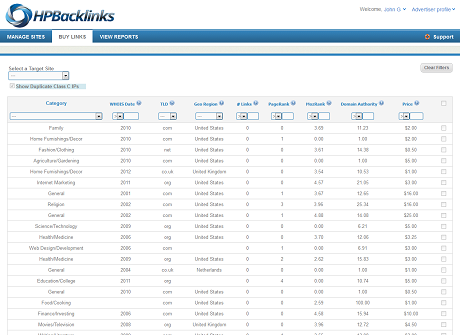 Improve your search engine rankings with targeted links. Create an account, add your site, and browse our vast link inventory. With 26010 sites covering 38 content categories, you’re sure to find powerful links that get your site moving in the right direction. Earn a substantial, passive income selling links. Simply add your blog to our system, set your monthly price per link and we handle the rest. With 6957 advertisers actively searching for links, why not become our next top publisher? 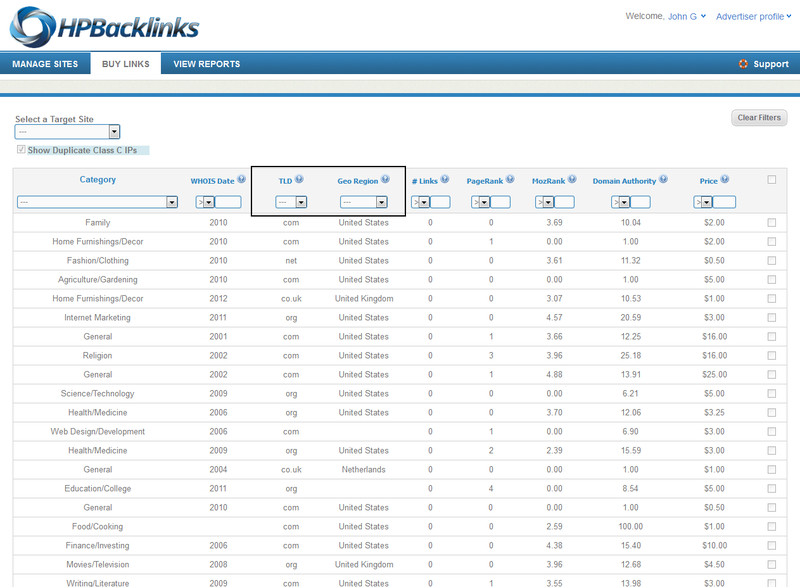 A link marketplace that matches publishers with links to sell with advertisers looking to purchase links to improve their site rankings. Is It Possible to Rank Without Links? © Copyright 2015 BuildMyRank, Inc.